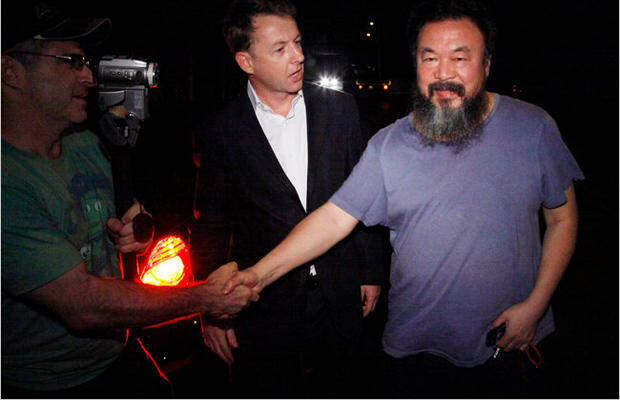 In 2011, Ai Weiwei made news for his detention by the Chinese government. But, that's not all. The prolific artist toured his Zodiac Heads around the world, mounted a major exhibition in Taiwan (Absence Itself Is the Current Status of My Art), and his early NYC photographs took center stage at the Asia Society. Not too shabby. Add this important fact, Ai Weiwei is now considered the most powerful figure in the art world, and you'll no doubt recognize why he's claimed the top spot on this list. Need to know more? Check out 5 Things You Need To Know About Ai Weiwei.